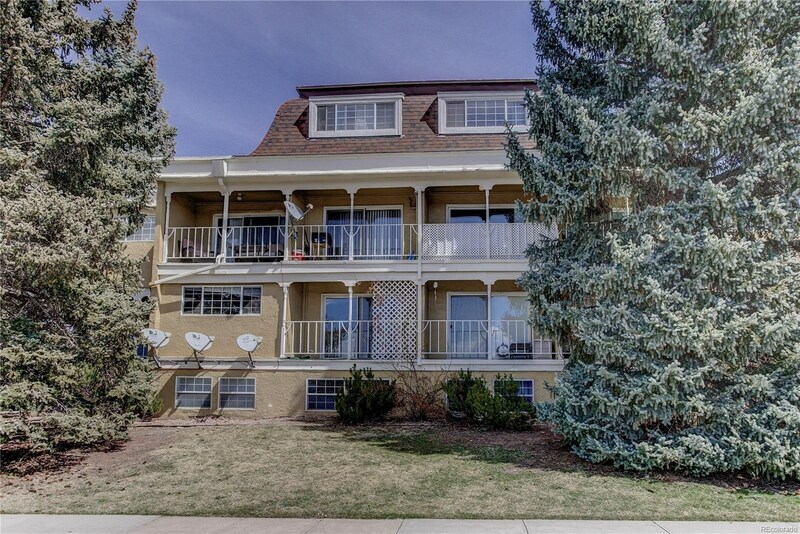 Charming, Light and Bright Move in Ready Condo has mountain views! 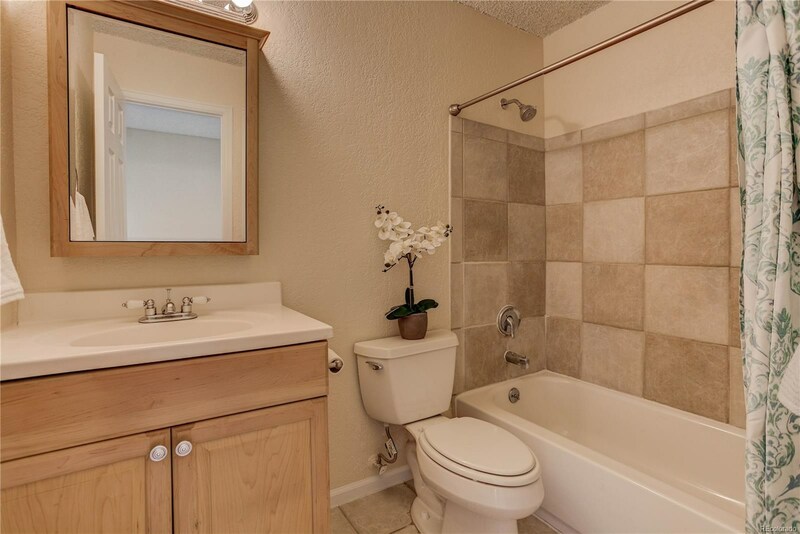 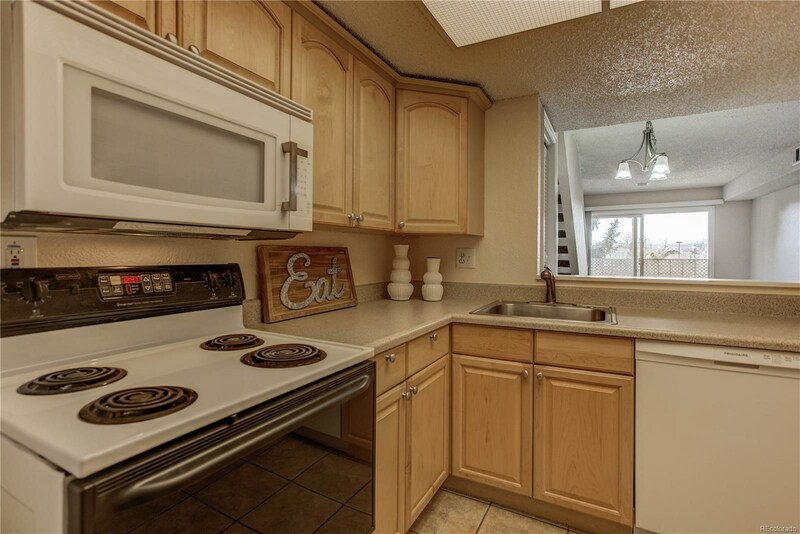 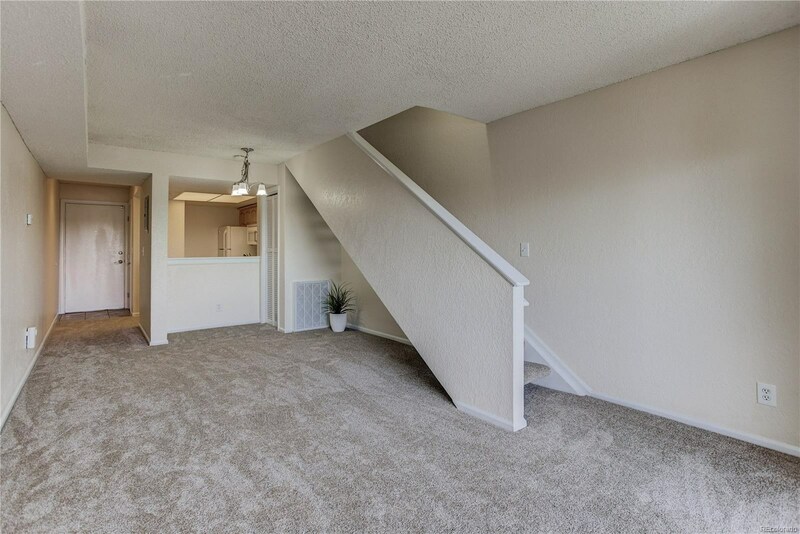 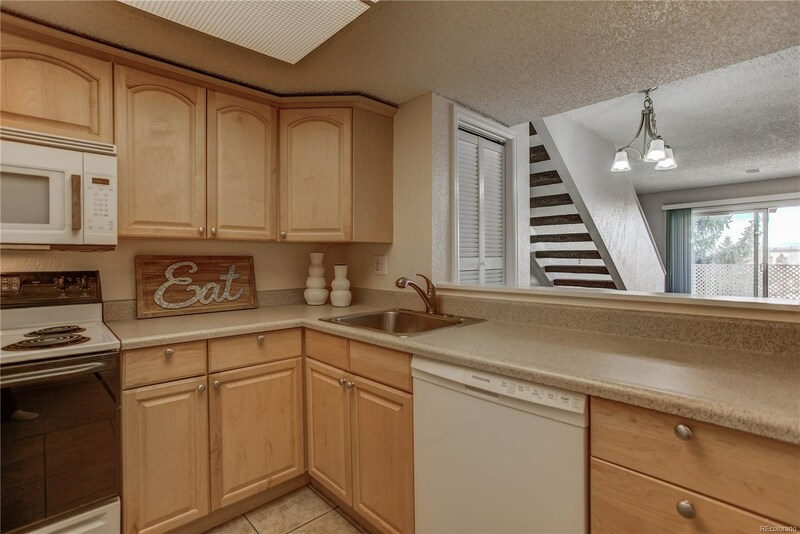 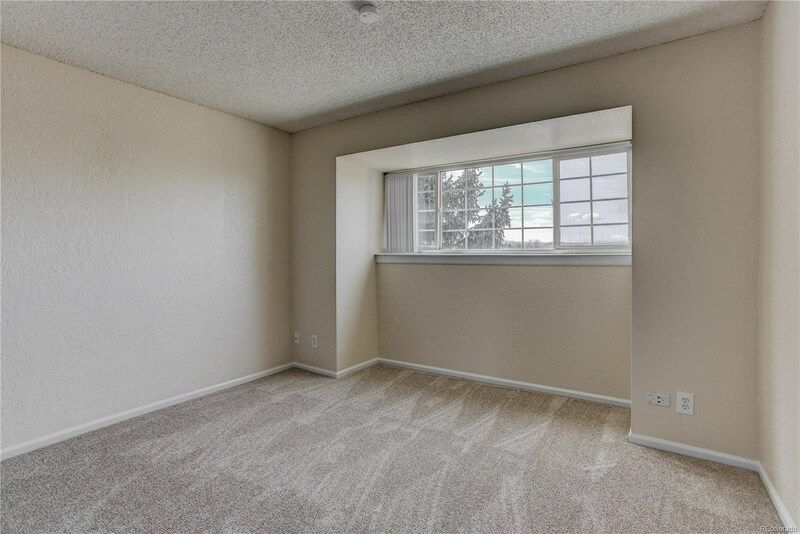 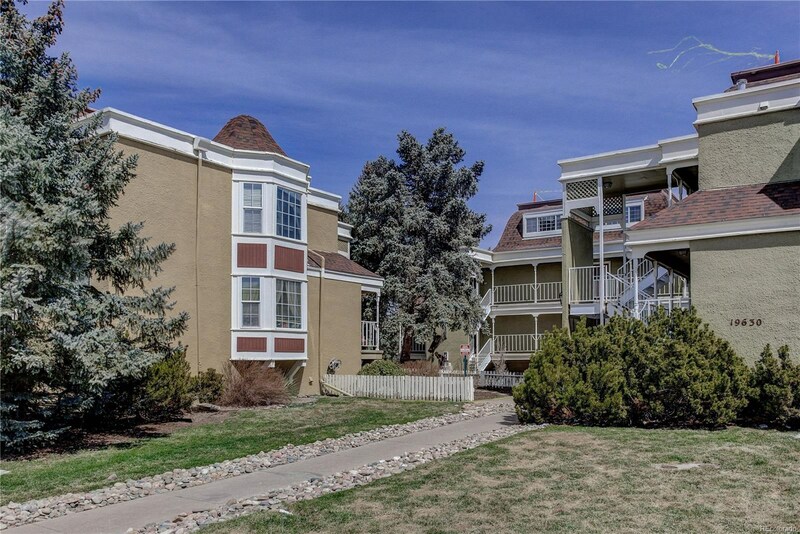 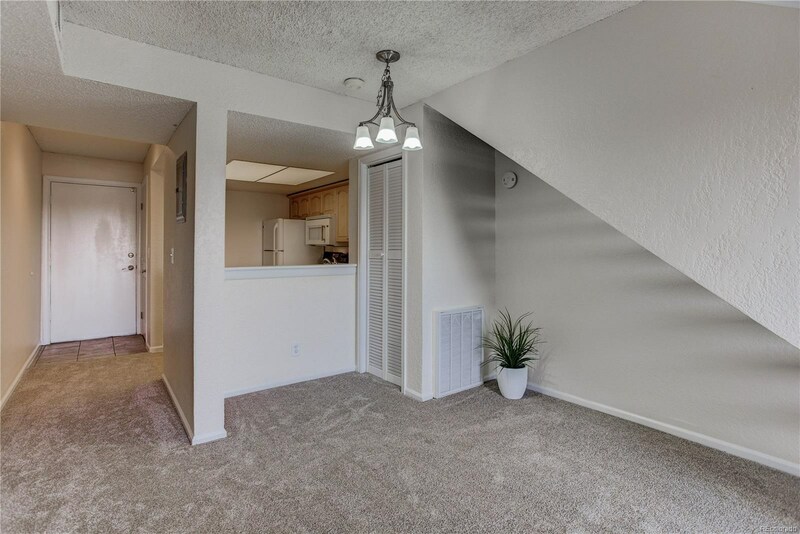 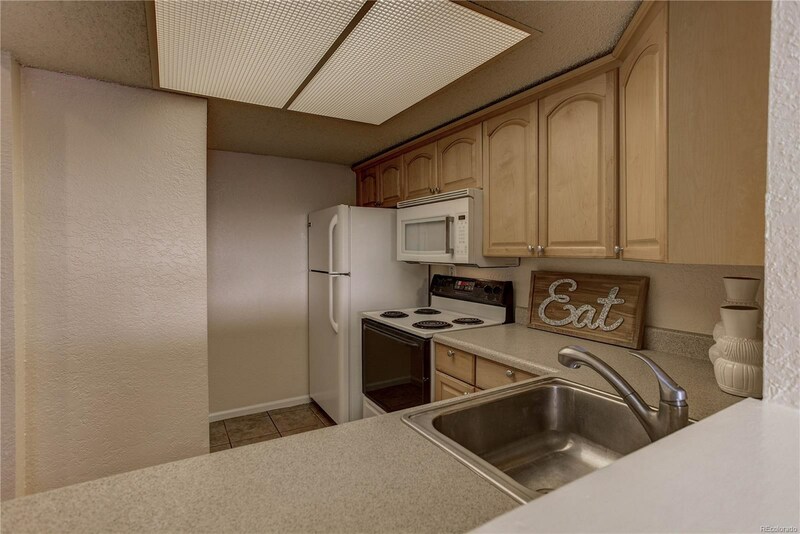 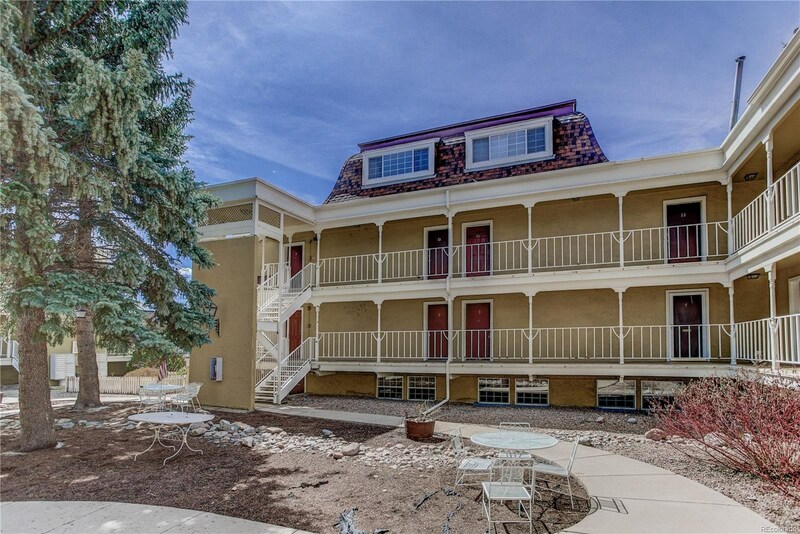 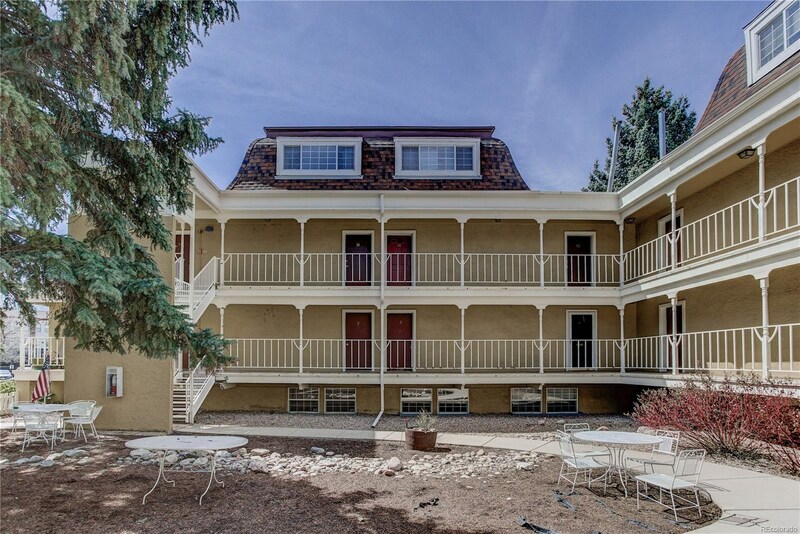 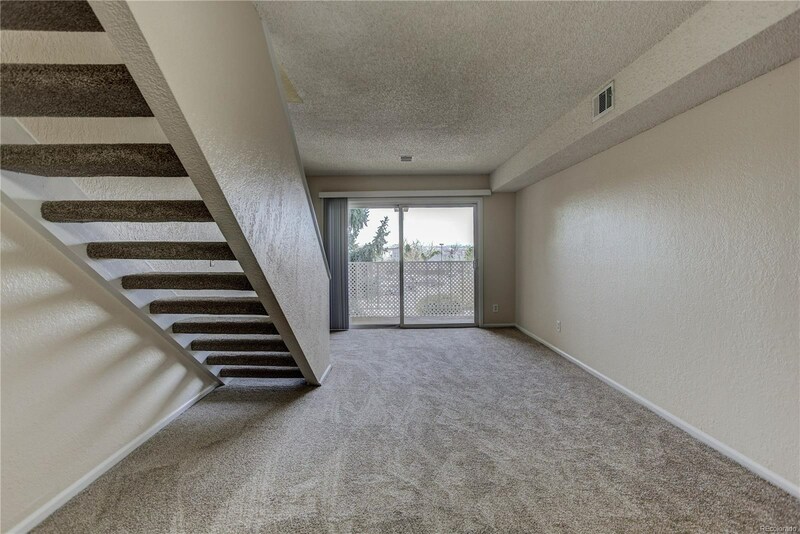 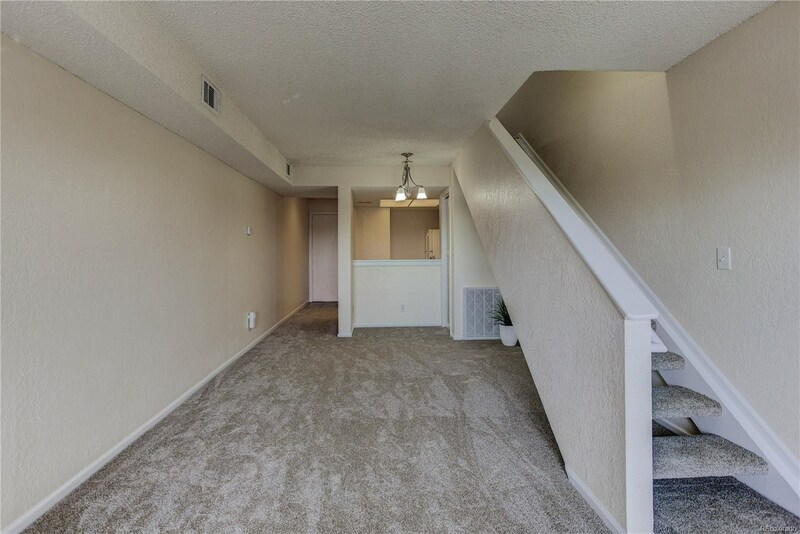 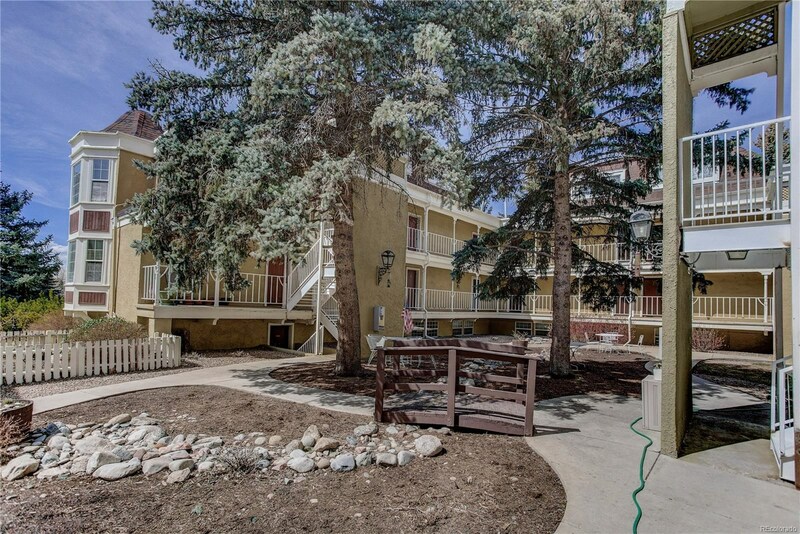 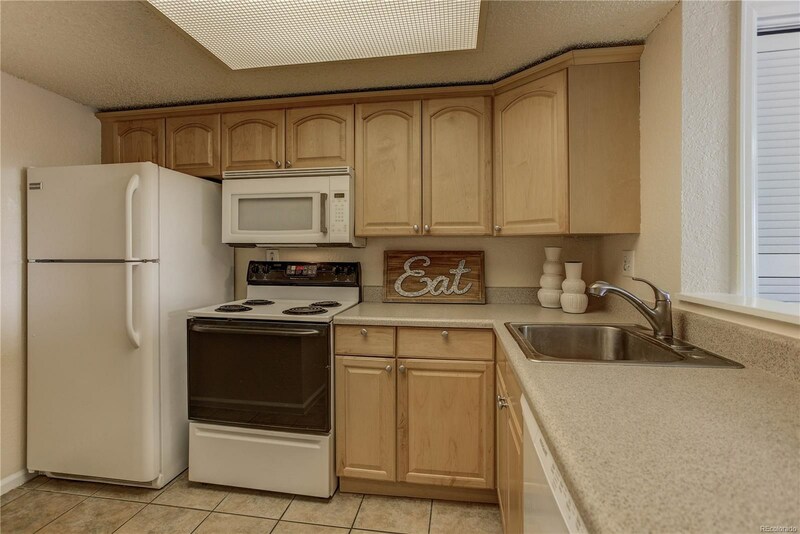 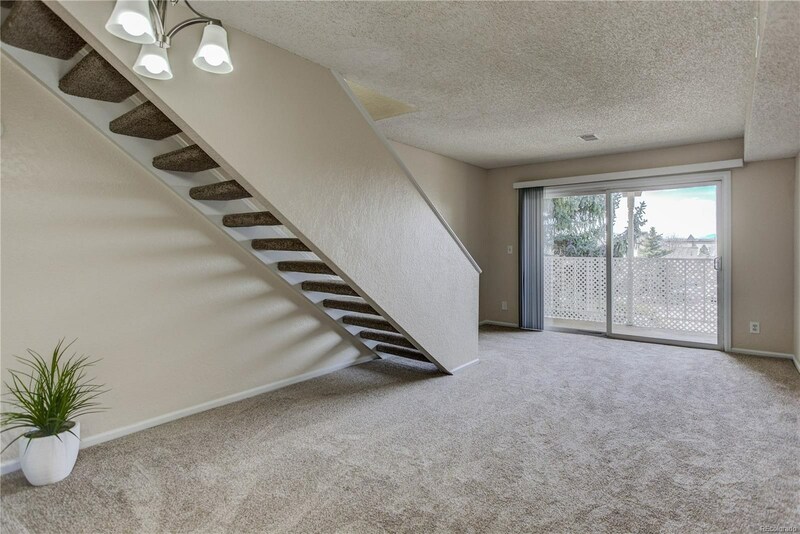 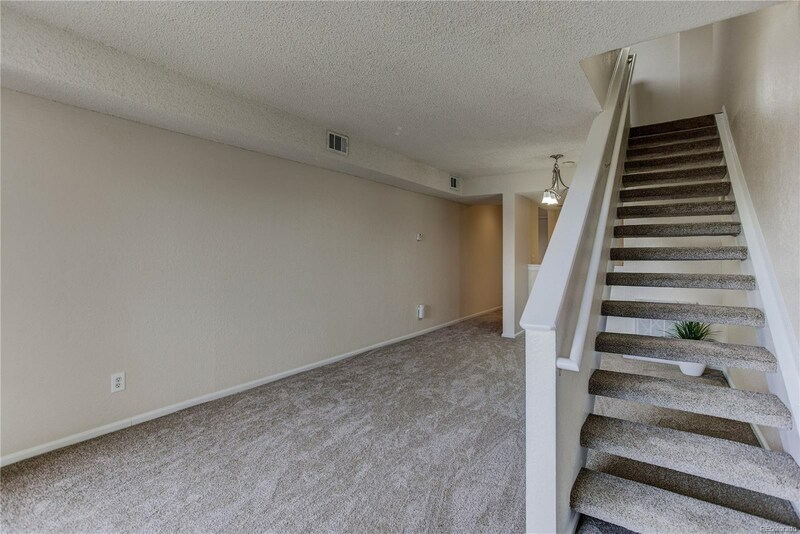 This 2 bedroom 1 bath condo is located within walking distance to the heart of downtown Parker. 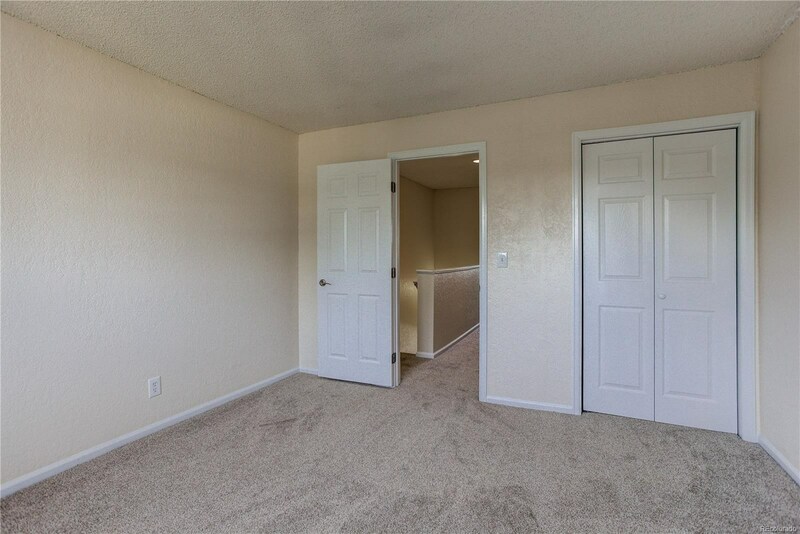 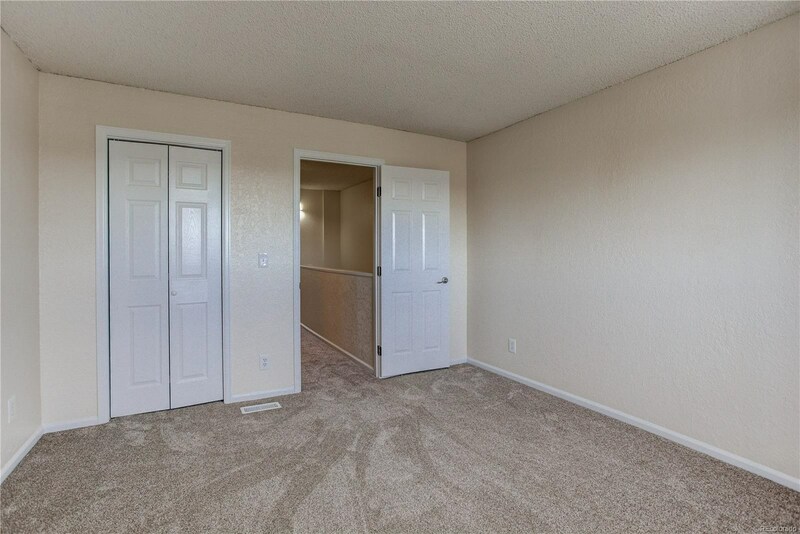 The home boasts new paint and carpet. 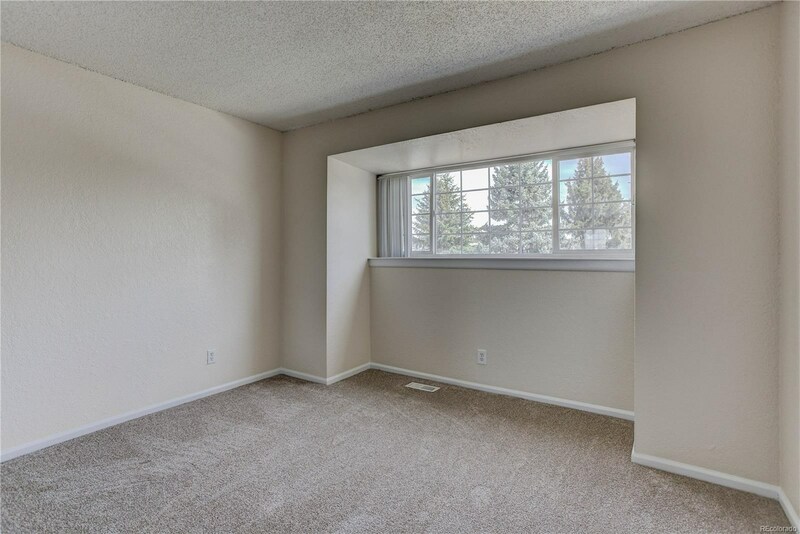 Quaint garden area available for your leisurely bird watching. 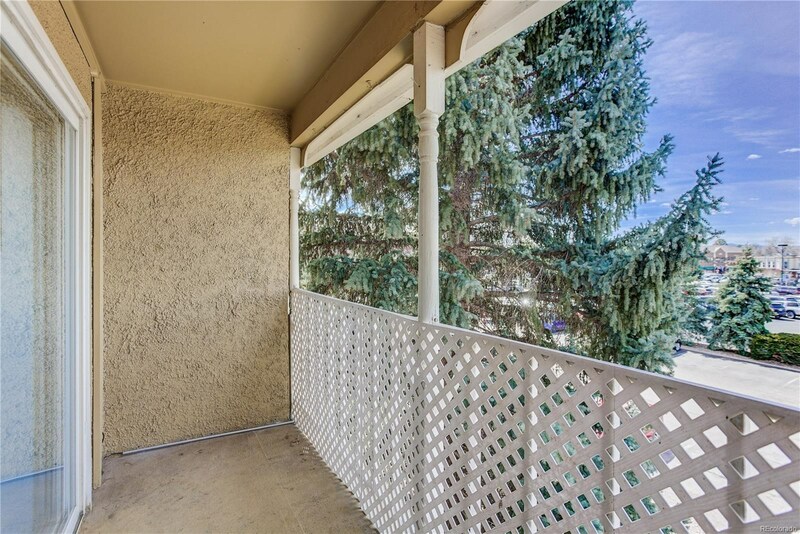 Covered patio is secluded with mature trees. 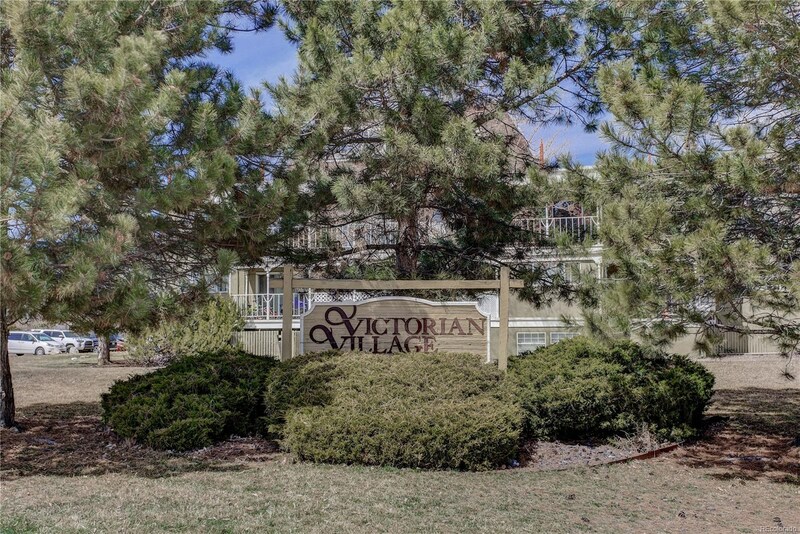 Parking is reserved with a parking pass issued by HOA. 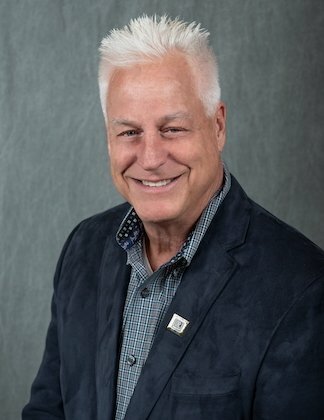 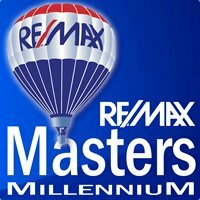 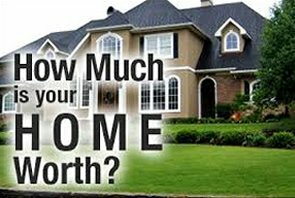 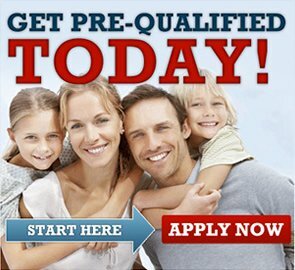 HOA covers heat, water, trash, parking, exterior maintenance and grounds maintenance, storage unit. 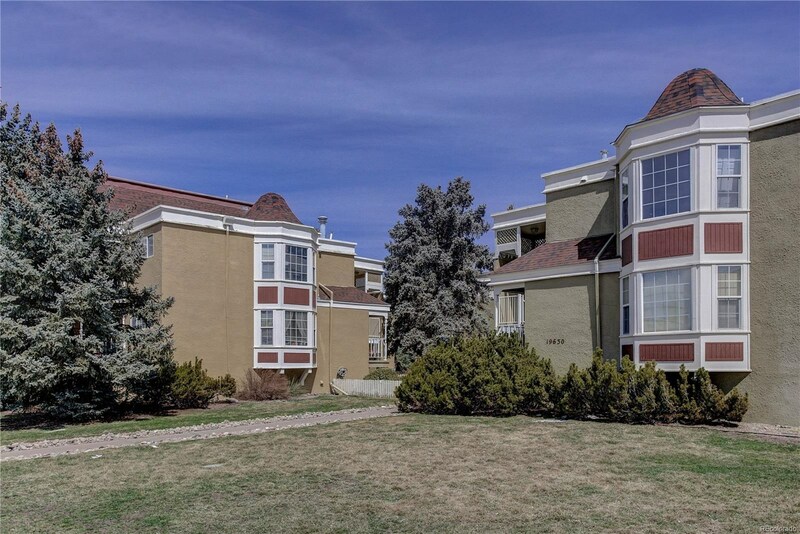 Short walk to Parker Restaurants, Library, Pace Center, O'Brian Park, H2O Swimming Pool and shopping. 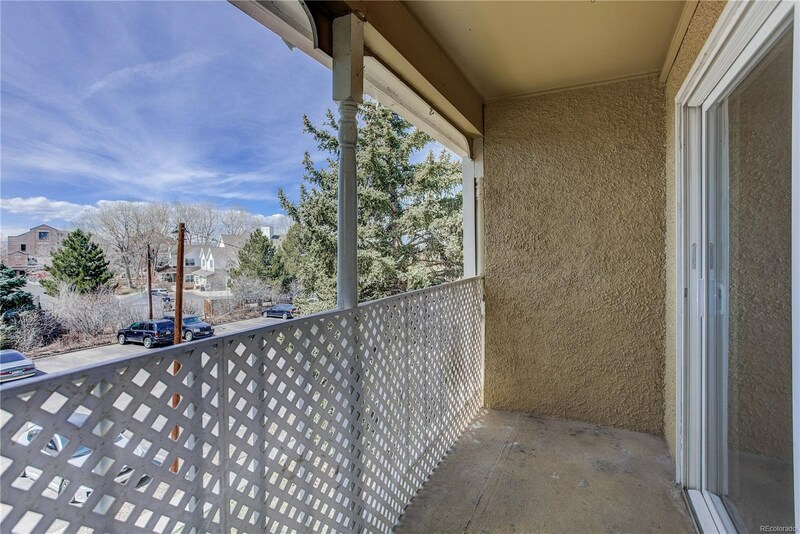 You can't beat this location!